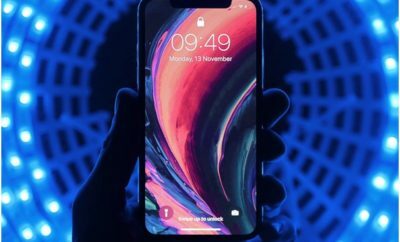 5G is a new technology and a godsend for internet users, it will be a few years before the mobile carrier and smartphone manufacturers roll it out, Apple has now started experimenting 5G for iPhones already. Apple recently filed for an experimental license with the FCC to use 5G technology. 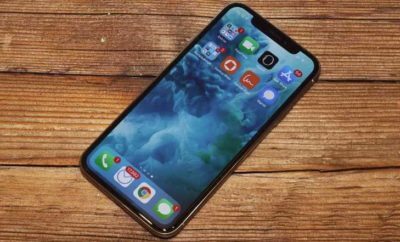 Apple will apparently be testing out the 5G technology at two fixed points which are located at Apple facilities in Cupertino and Milpitas, California. 5G is expected to significantly increase mobile Internet speeds over the current 4G that is widely used today, but you have to wait some years for this technology to become available for end users.